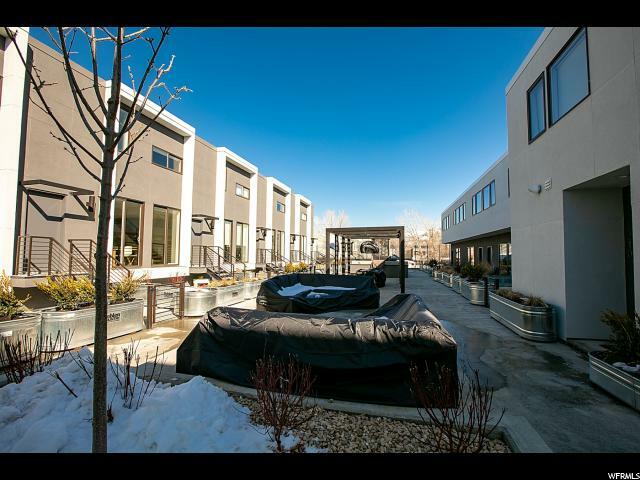 HUGE PRICE DECREASE, PRICED TO SELL QUICKLY! 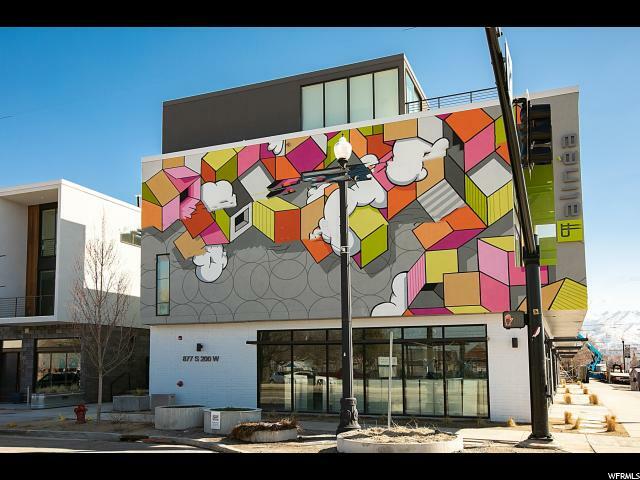 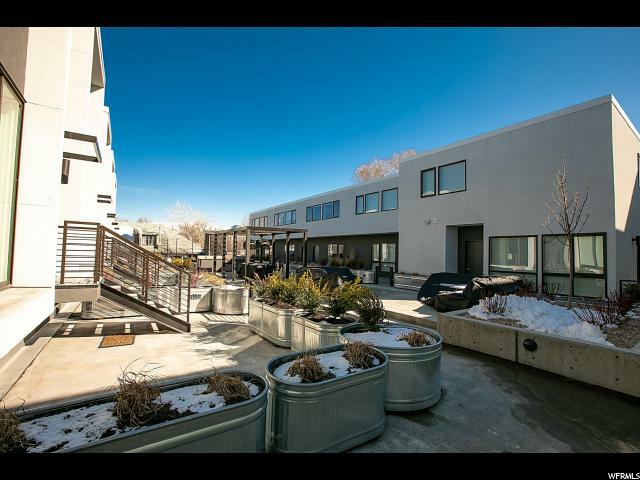 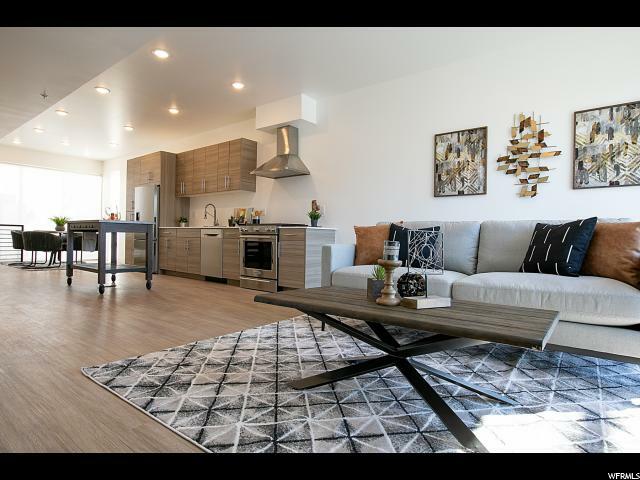 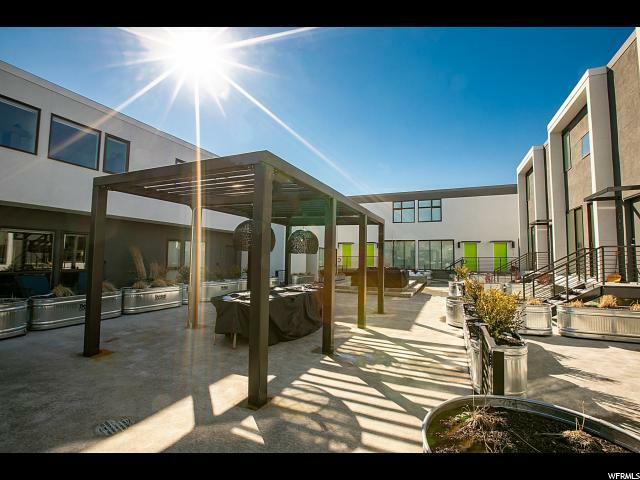 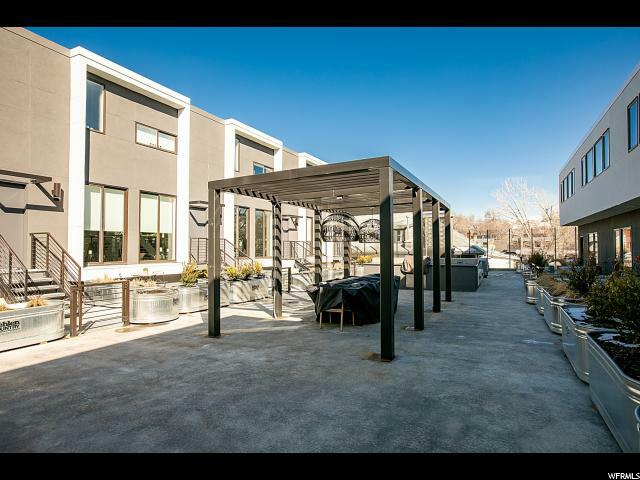 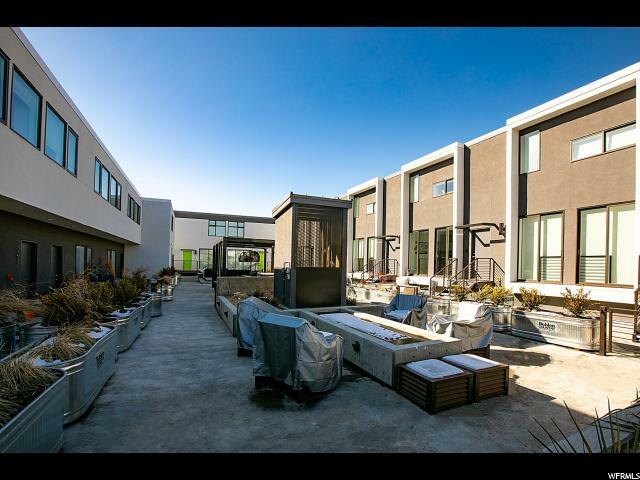 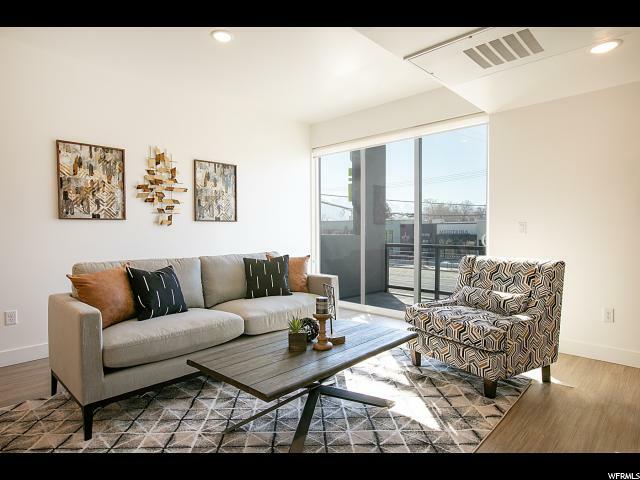 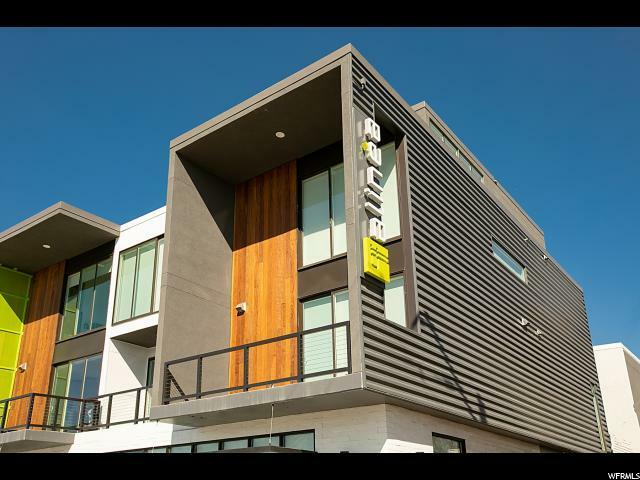 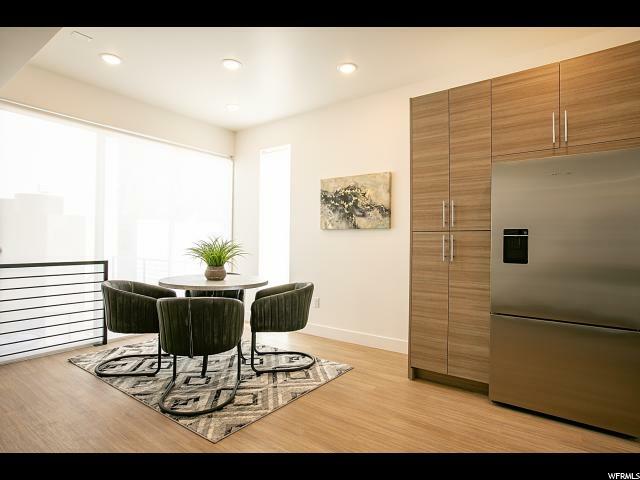 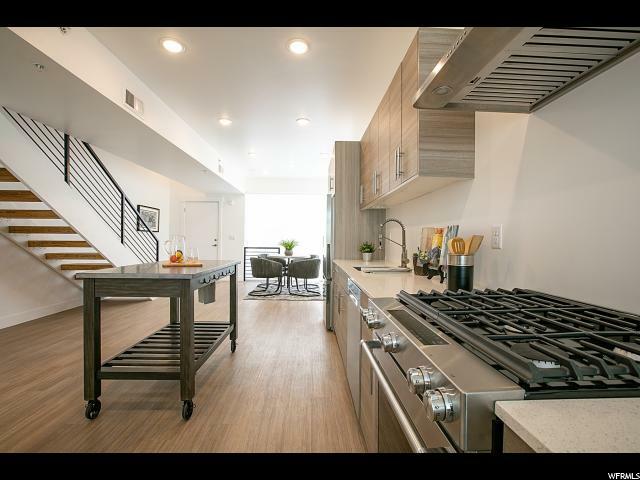 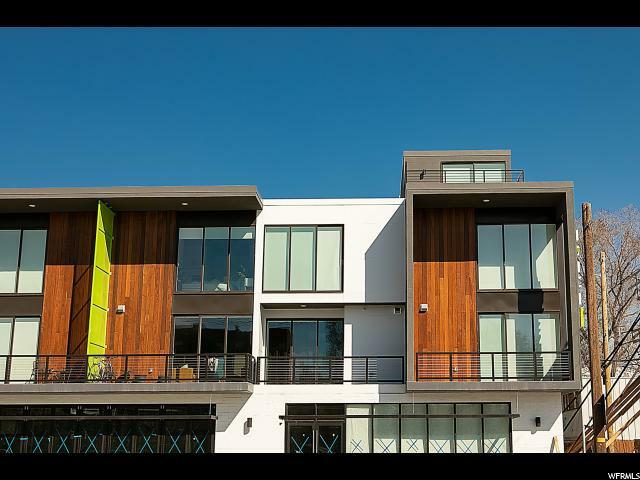 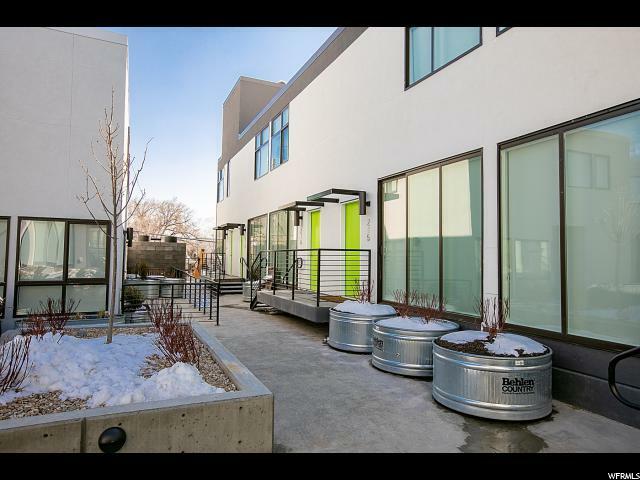 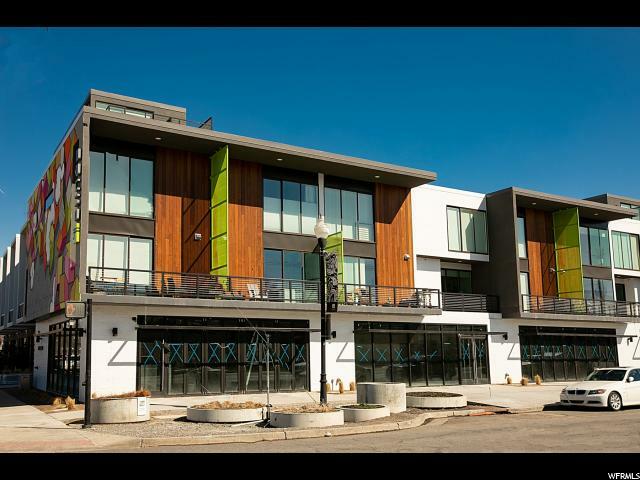 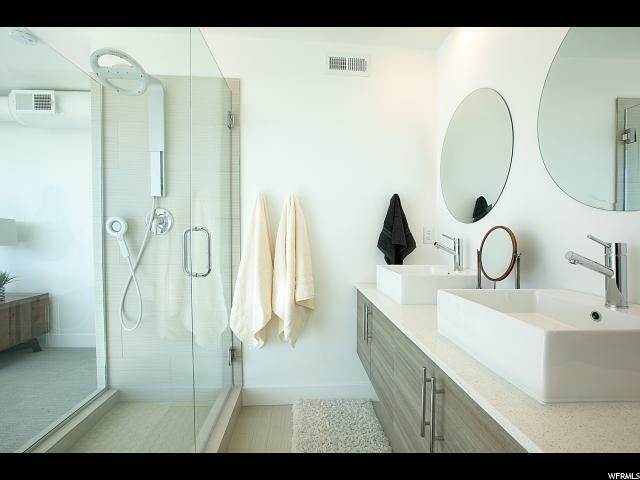 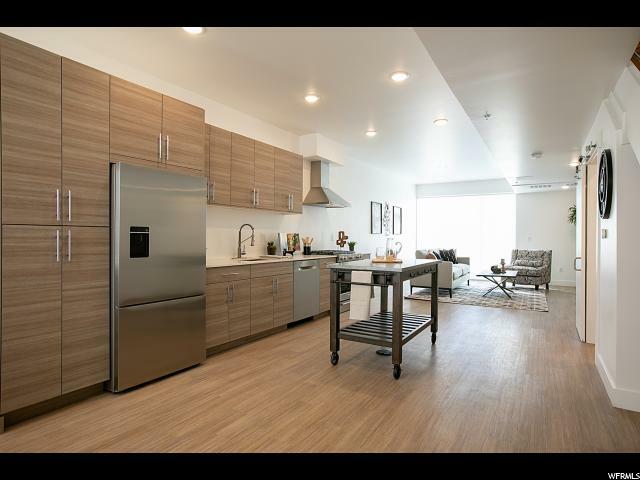 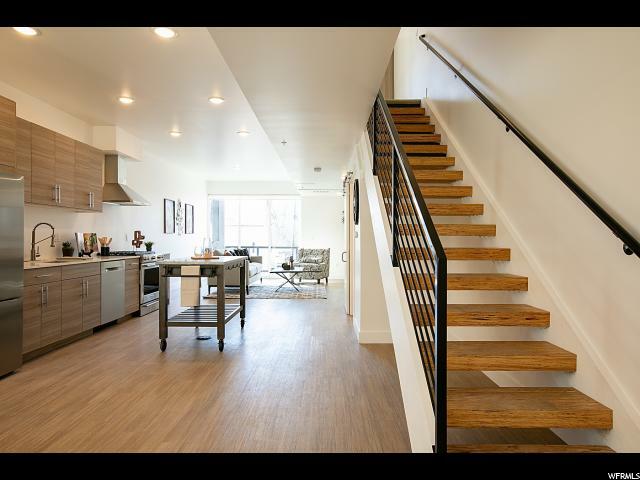 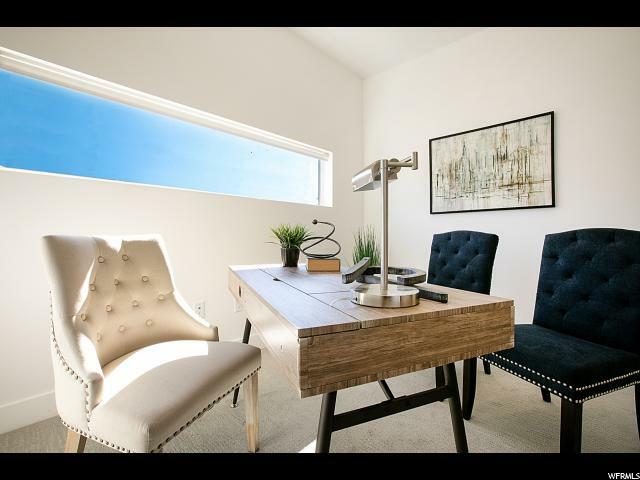 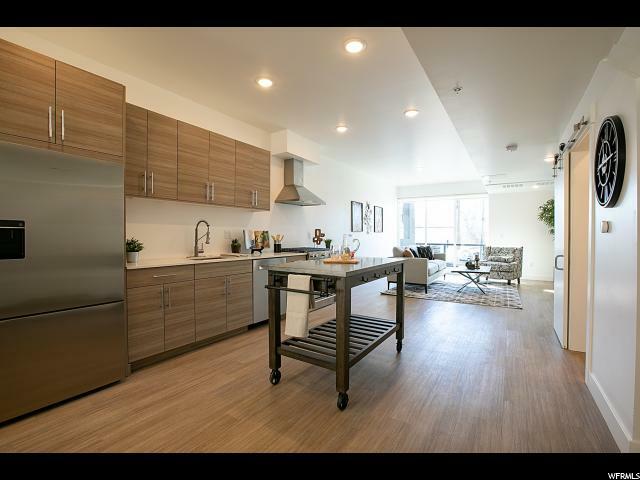 Fall in love with this LEED-certified one-of-a-kind penthouse condo, located in the redeveloped Central 9th district of Salt Lake City; a stone's throw to restaurants, coffee shops, Trax and only minutes to downtown and the SLC airport. 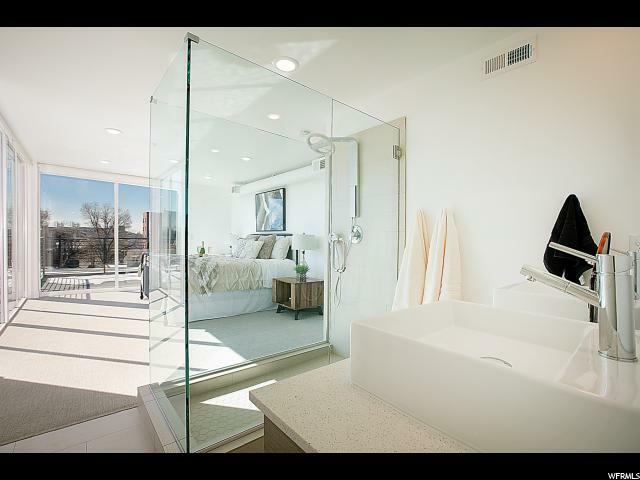 Don't miss this rare opportunity to own an exclusive, brand-new contemporary condo with excellent views from large floor to ceiling windows throughout. 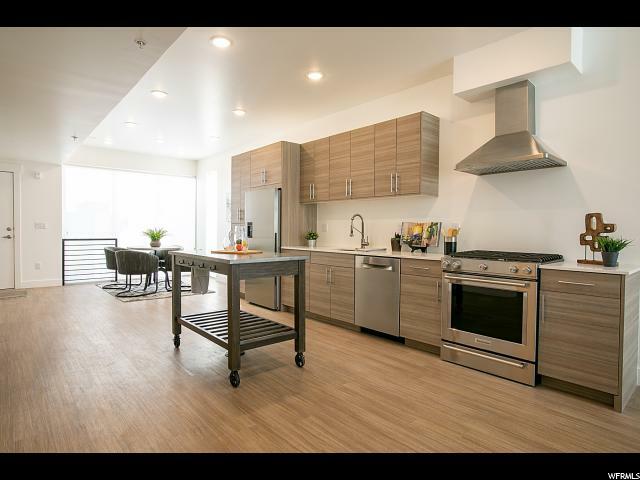 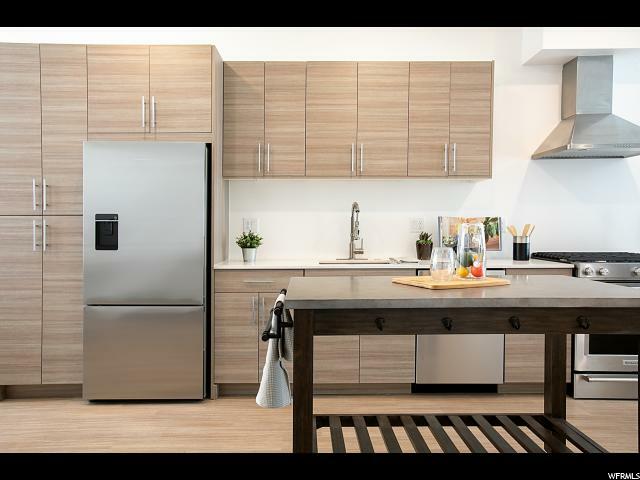 The main level features an open floor plan and a chef's dream kitchen, which is equipped with exquisite quartz countertops, and is outfitted with Fisher & Paykel and KitchenAid appliances. 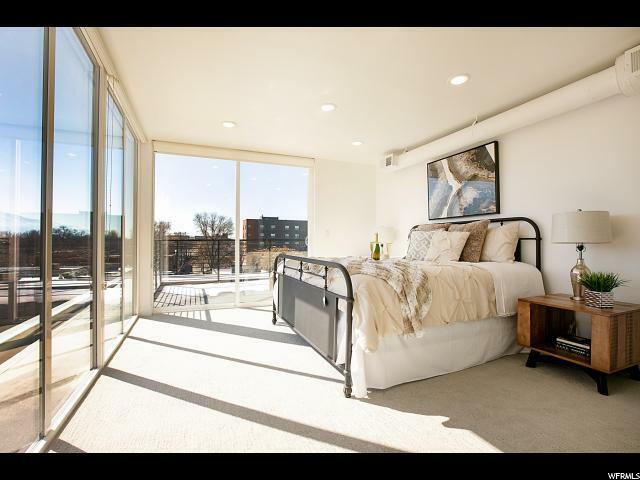 When the sun is shining, extend the entertaining space out to the large balcony! 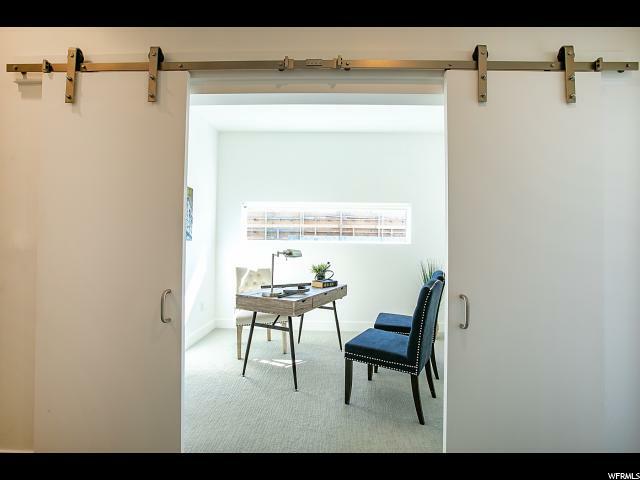 Upstairs you will find two bedrooms plus a den with custom barn doors for privacy (could be 3rd bedroom), all with premium built-in closets. 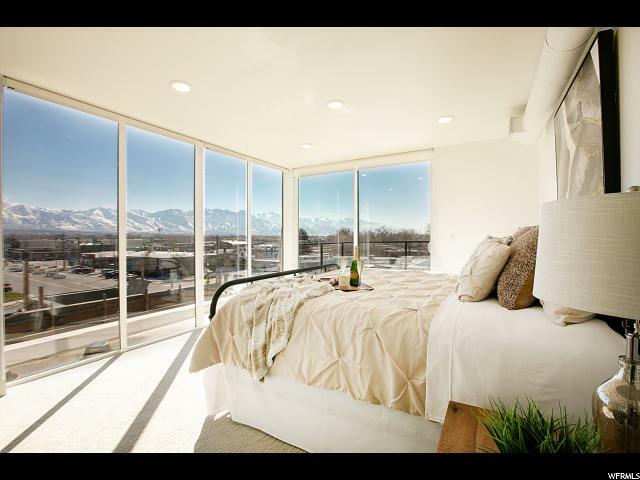 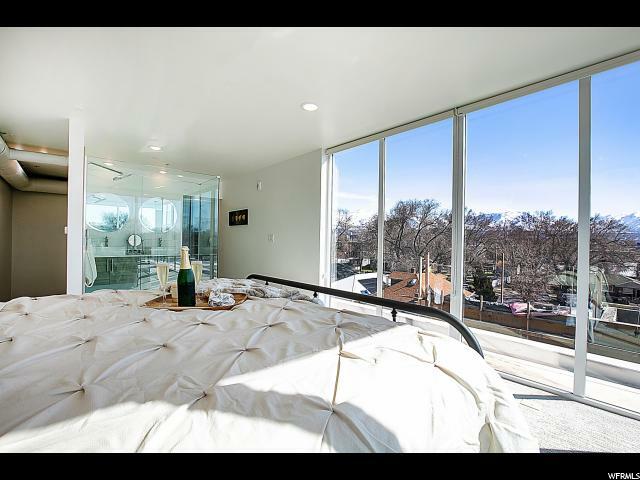 The penthouse level showcases a vast master suite with breathtaking mountain views and a luxurious master bath that includes a Nebia shower system, walk-in closet and luxury fixtures. 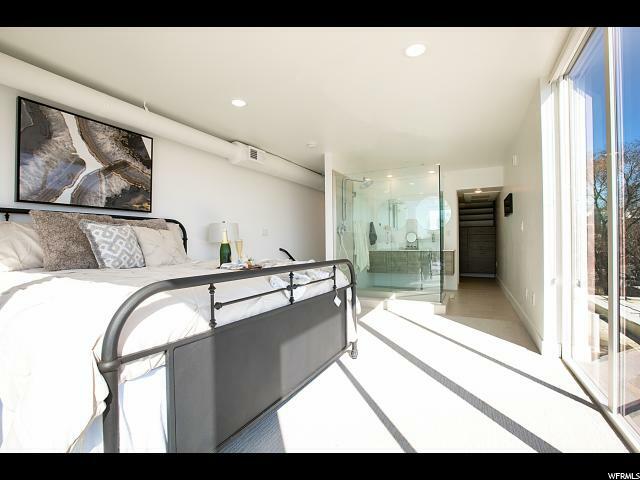 A private rooftop patio off the master bedroom means you'll never miss a sunset. 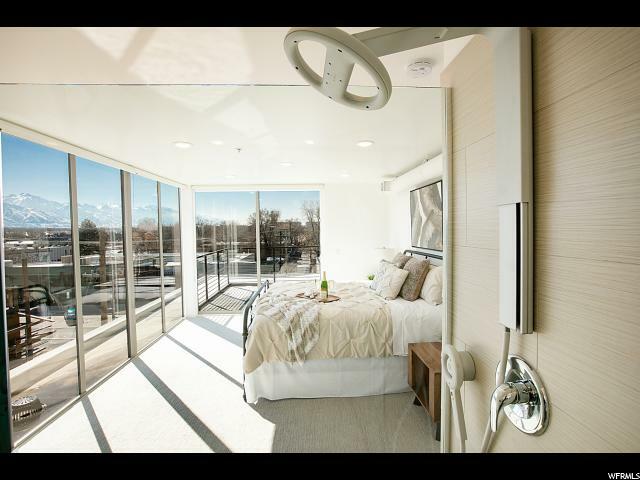 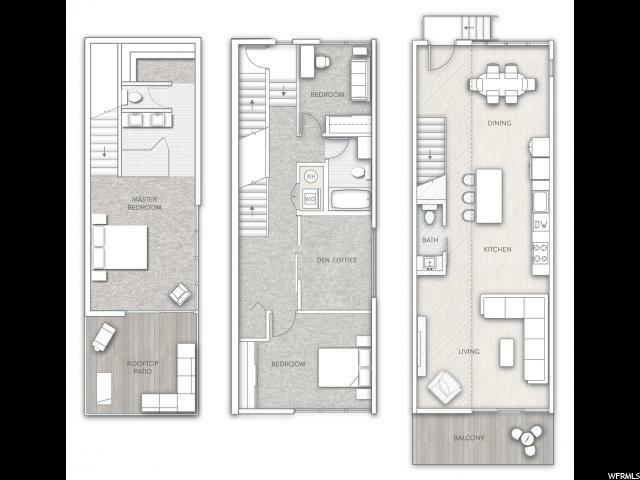 Unique upgrades include a 3kW solar system, custom roller shades throughout, 3-zone Nest thermostats, and specialized construction incorporating an air gap with the adjacent unit to maintain maximum privacy and noise control. 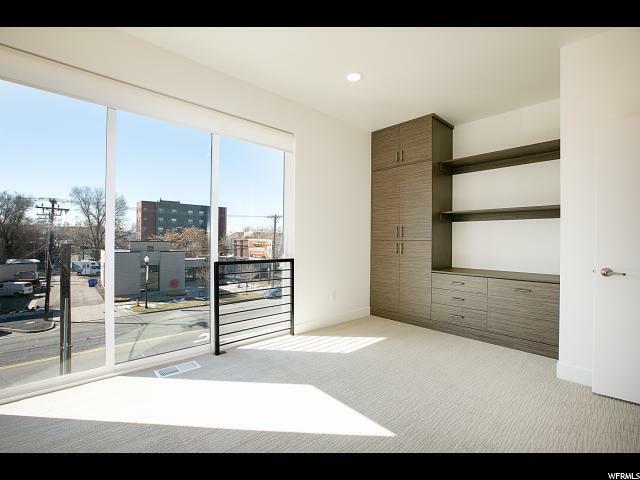 Includes two coveted parking spaces in the secure garage below that are stubbed for an EV charging station. 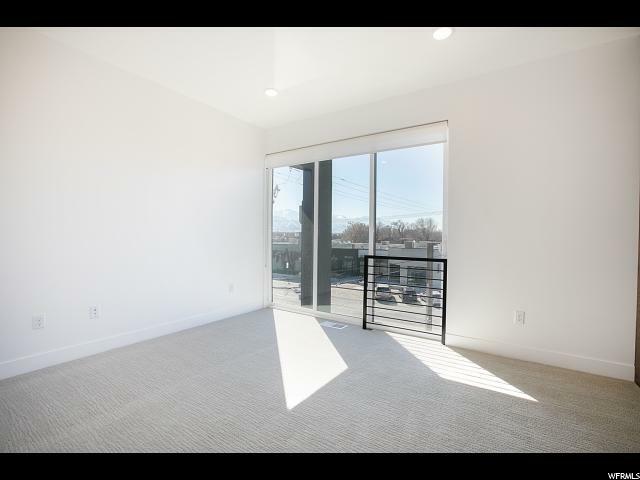 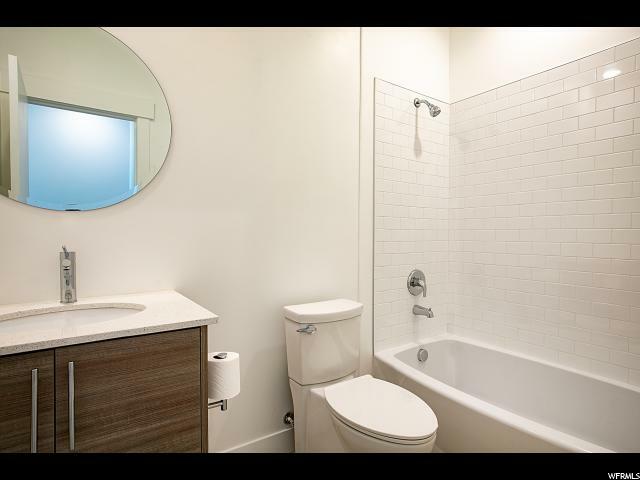 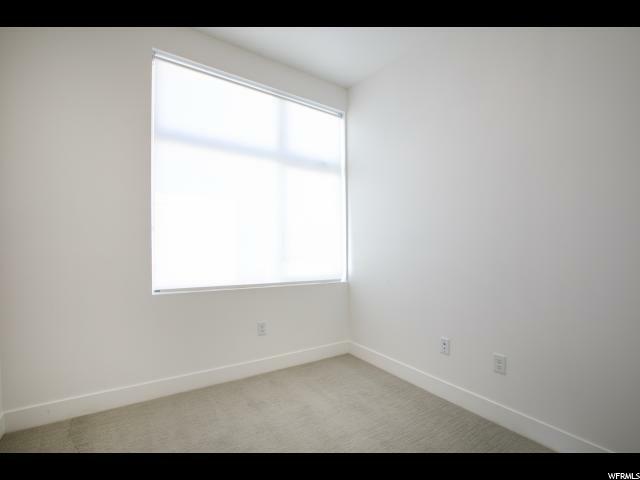 I would like more information regarding the property at 877 S 200 W Unit 218, Salt Lake City UT 84101 - (MLS #1587072).